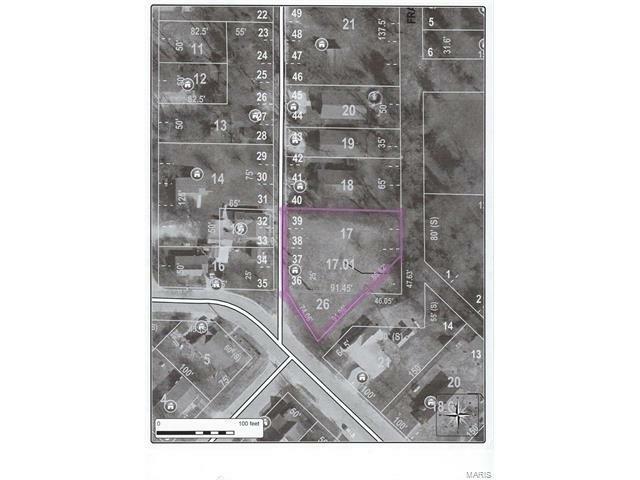 600 Harrison Street, Lebanon, MO 65536 (#17037595) :: Hartmann Realtors Inc. 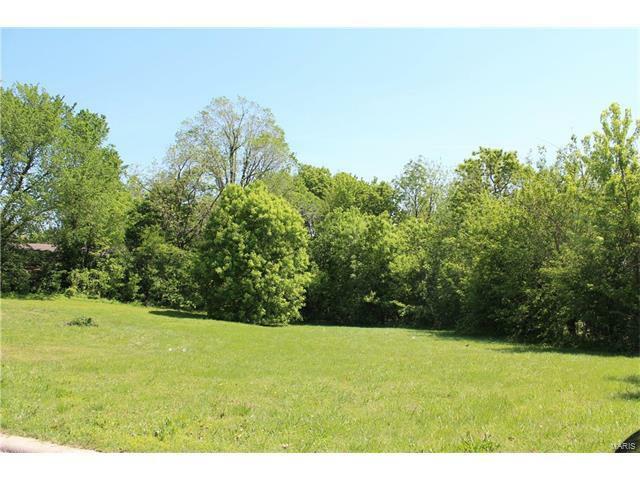 Looking for a great spot to build a home? This is it! 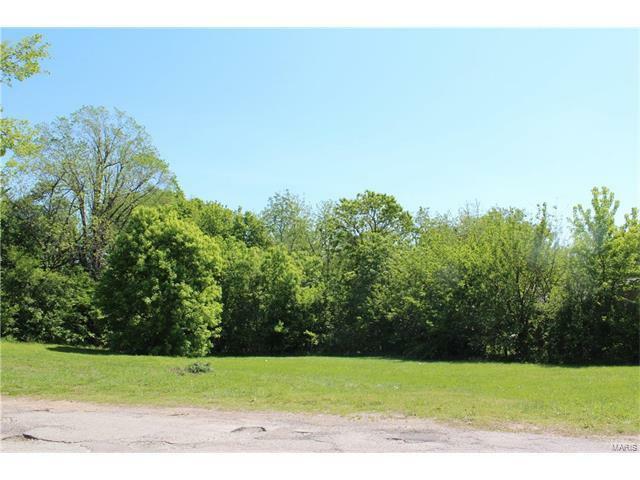 This .52 acre corner lot is conveniently located in the city of Lebanon near shopping, churches, and Lebanon schools.